Specialist High Skills Majors (SHSM) are bundles of 8-10 courses that allow Grade 11 and 12 students to focus their learning on a specific economic sector while getting their high school diploma. SHSMs provide students with an opportunity to focus their learning and gain valuable experience for all post-secondary opportunities. The SHSM program has a number of required components, designed to give students a “leg-up” to pursue post-secondary opportunities in a variety of employment sectors. 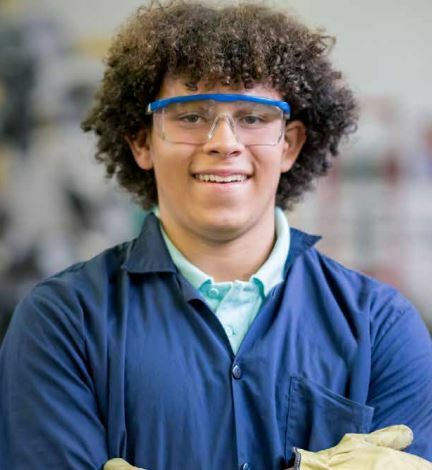 Students will also earn industry recognized certifications, which builds confidence in their skills and links their studies with the world beyond high school and future careers. Over 90 per cent of students are successful in all of their courses when they are participating in SHSM!